Here below, you'll find the participating entreprises in the Acceleration and Propulsion Programs. Also included is a sample of our Alumni. Check them out and be inspired! 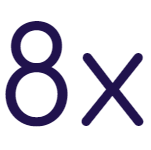 8x develops a multi-access edge computing solution that reduces traffic bandwidth for live streaming by a staggering 99.9%. 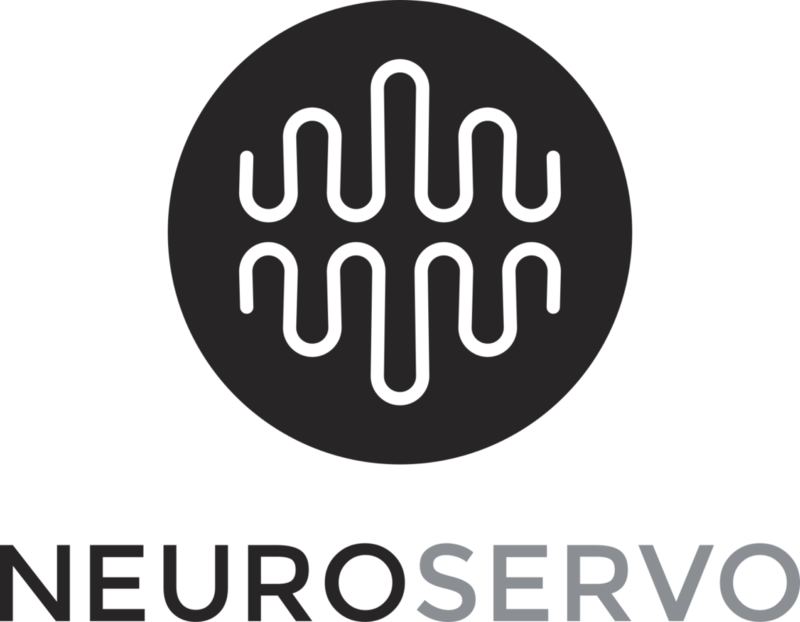 Clinical decision support AI for mental healthcare. Quality checking shipping containers, ensuring that goods stay safe and arrive on time. Design of learning aid devices which integrate into professionals’ efforts to help children with difficulties at school. 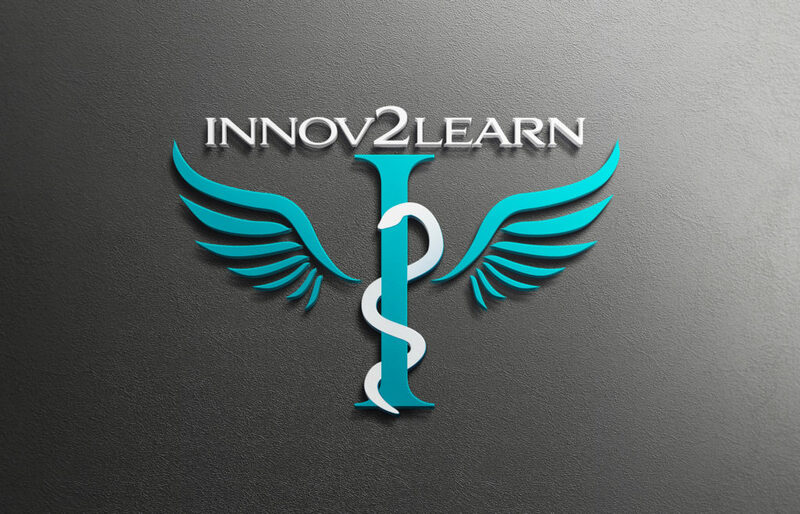 Innov2Learn design and build simulation devices based on real tools for healthcare specialist training. Invicare revolutionizes implants care using innovative crystalline biomaterials. Idénergie aims to make renewable energy available to all and give people the means to achieve their goals. InVivo AI harnesses big data, bioinformatics, and artificial intelligence to help pharmaceutical companies navigate their drug development pipelines. JITbase helps manufacturers to drastically improve factories productivity in capturing unexploited data from industrial machines. Development of robot technology applied to healthcare. Creation of aluminum modular structures. Creation of small manipulator robots, both parallel and serial, for technical training and university research. This company is involved with turtle conservation and research. It offers nesting activity monitoring to allow relocation to save hatchlings. A tech startup based in Montreal, Nytilus makes fatigue free mixed reality headsets for industrial applications. 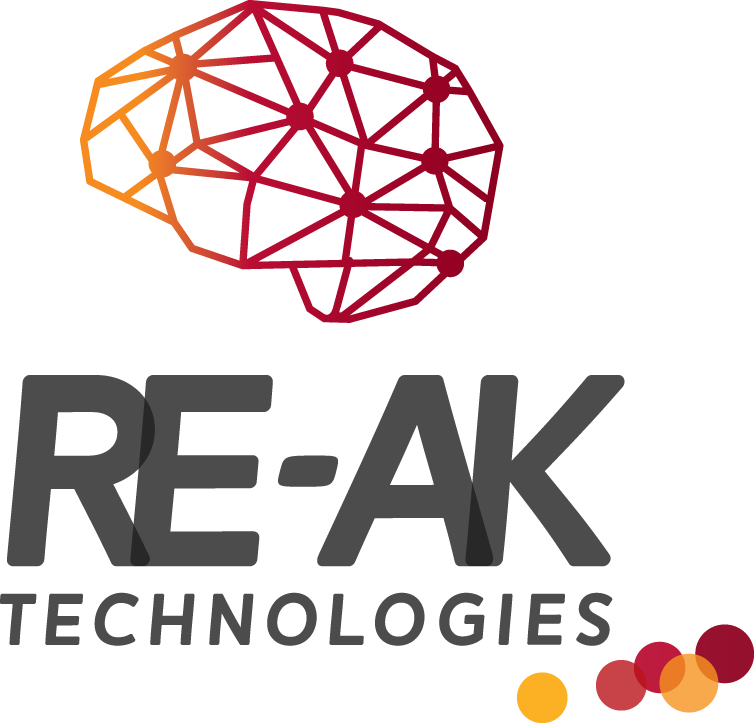 Prevu3D offers an innovative digitization, creation and distribution service for immersive 3D content for industry. Powertree helps building operators keep their electrical plans up-to-date with simple, easy-to-use software. The company offers a large selection of robot products (robot games, vacuum cleaners, cleaners, trimmers and several others). Saccade Analytics develops specialized medical software that revolutionizes the way doctors diagnose concussion, dizziness, and neuro-degenerative diseases. Digital breakers: efficient, connected, dramatically safer. UpField is a mobile app for the construction site supervision. Upscale’s mission is to help sound technicians and amateur and emerging artists quickly obtain a professional sound during shows. We help companies build better machines through the introduction of a new speed reducer technology with unique performance advantages.